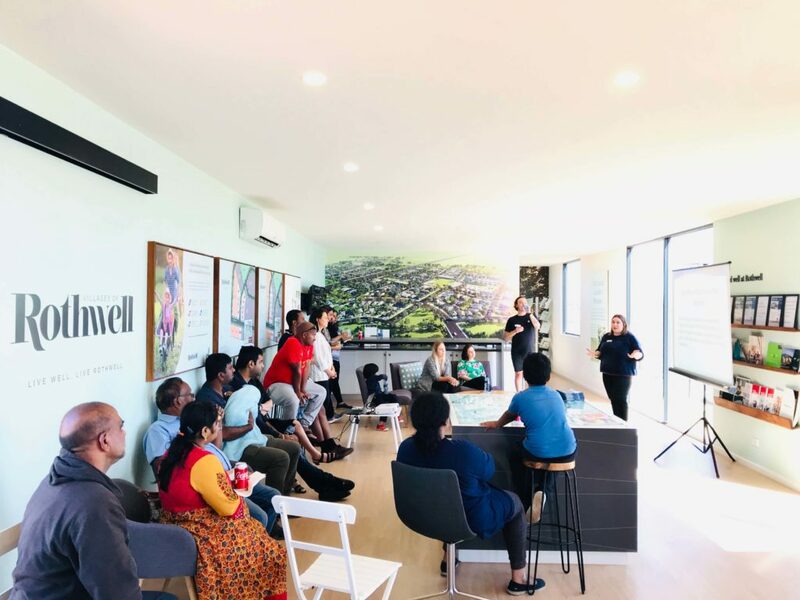 Last week, Dacland hosted a “Meet Your Neighbours” event at Rothwell in Tarneit to welcome the newest families who will soon commence building their dream home in the Villages of Rothwell. “It gives us great joy to welcome our newest future residents at Rothwell. 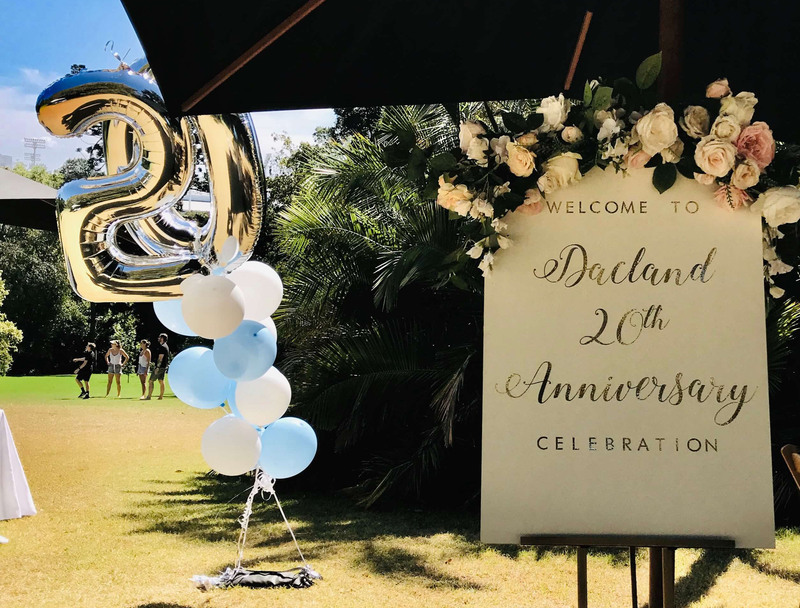 We run these events help residents connect with their future neighbours and encourage them to check out the fantastic local amenities,” said Dacland Executive Director, John Dwyer. 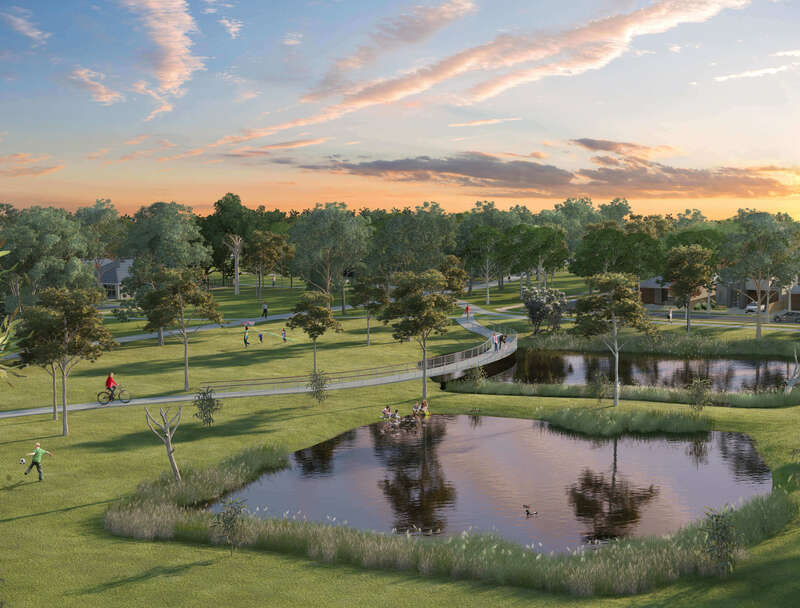 At the event, Ruth and Matt from the Wyndham Council presented some great perks and benefits of living in Tarneit and asked the purchasers about their hopes for living in Wyndham in the future. “Through the neighbourhood events we have a much clearer picture of the type of community that residents would like to live in.” said Community Development Officer, Ruth Mihelcic. The Dacland Team always enjoys helping our future residents plan for their new homes. 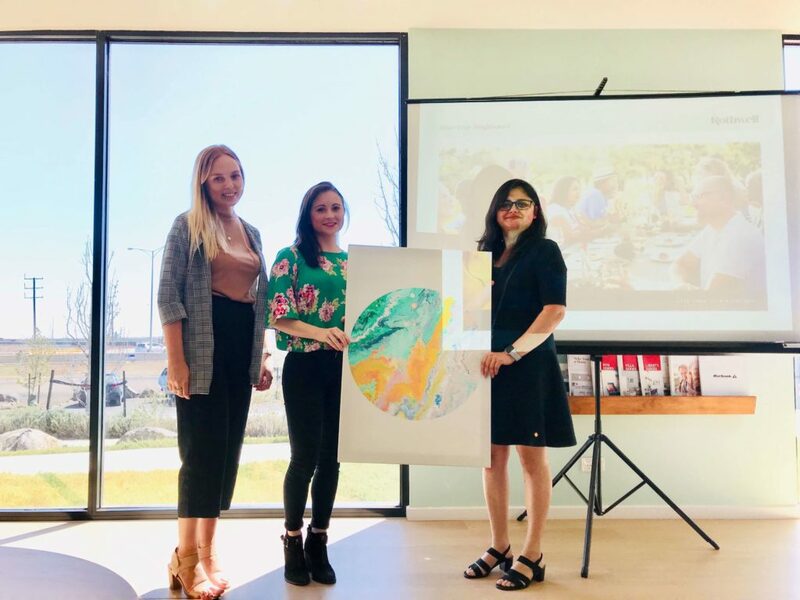 We invited Tracey and Taylor from the interior design team at Brosa who shared some of their top tips for the perfect interior design for new homes. 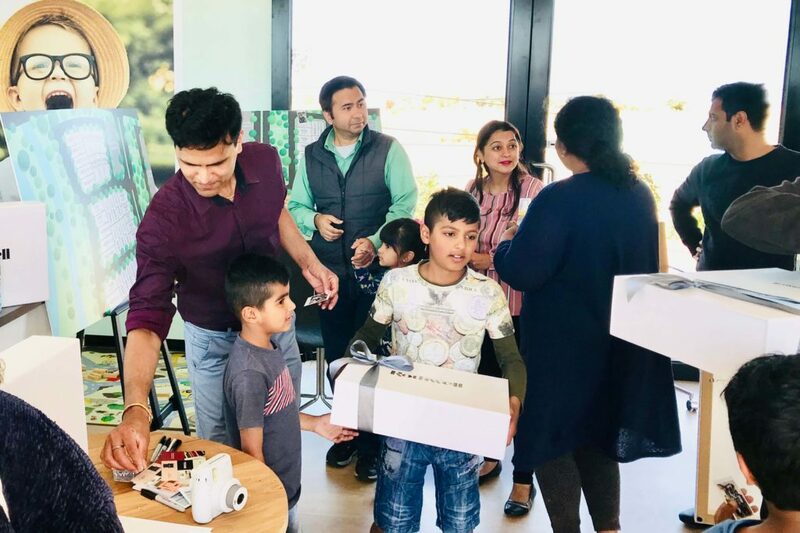 Carefully curated gift bundles were awarded to all the families at the event to wish them all the best with the construction of their new homes. One of our lucky residents Jigar and his partner walked away with a special door prize – a beautiful wall art piece from Brosa. 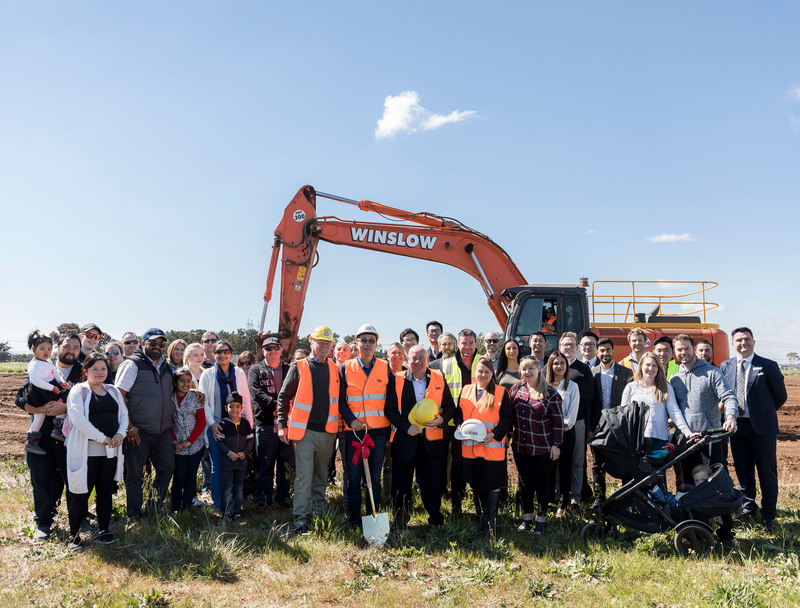 We look forward to welcoming more residents and hearing their plans for their new homes and the broader community over the year.